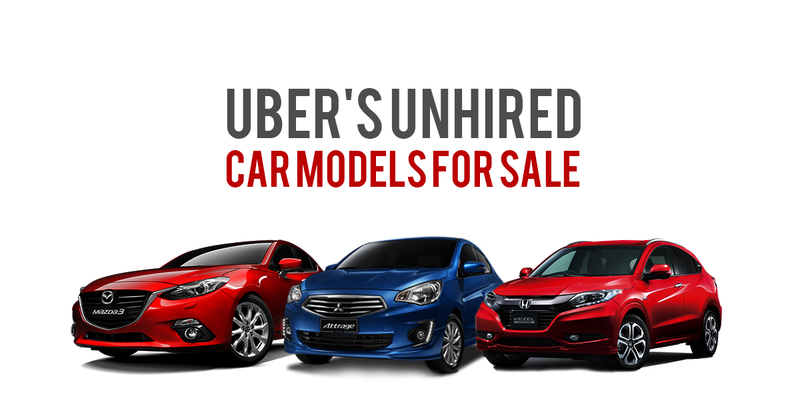 Uber’s car rental firm (Lion City Rentals) is selling their un-hired fleet of cars after the American ride-hailing app service ceased operation in South-East Asia. Most of the cars are very new with mileage of less than 50km. Many cars bought by Lion City in late 2017 are being sold at a loss of between $10,000 to $20,000 each. 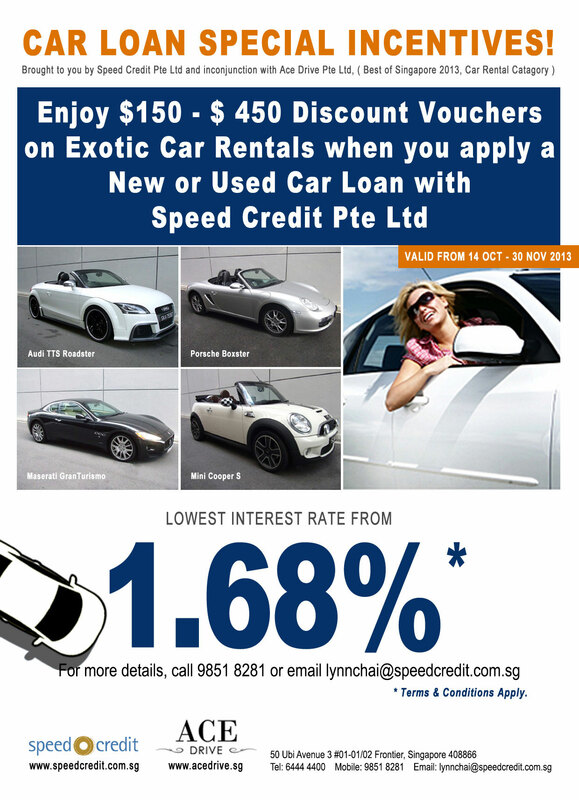 If you are looking for a used car, Lion City’s loss might be your gain! We have summarized in the following a few popular ex-Uber car models you can expect to find as a bargain. The Honda Vezel is well-loved by families due to its spacious interior and large boot capacity. It is a practical SUV with good fuel consumption. There are 2 variant, the petrol model and the hybrid model. The hybrid model might cost a bit more but if you will be driving a lot, you will definitely benefit from the savings in the long run especially when petrol prices are constantly increasing in Singapore. 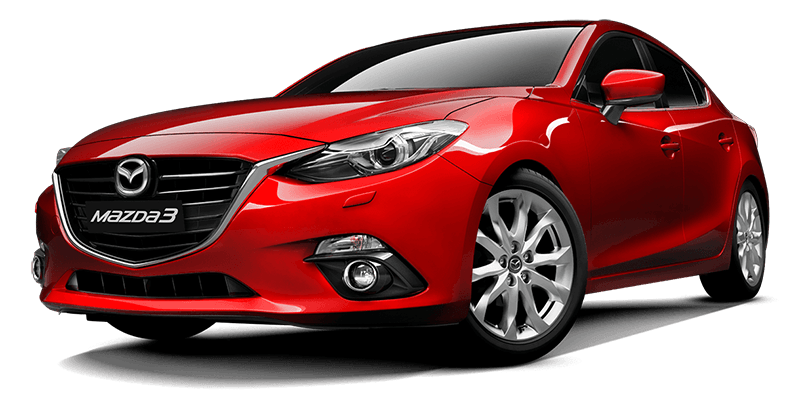 LCR expanded its fleet aggressively with Mazda 3 which is believe to largely contribute to it being the best-selling midsize sedan in Singapore. This Japanese-built sedan is not the best in terms of cabin space and legroom space, but it is a reliable go-to car recommended for younger families or couples. The Mazda 3 is powered by a 1.5 litre engine producing 118bhp with fuel consumption of 17.5km/l. 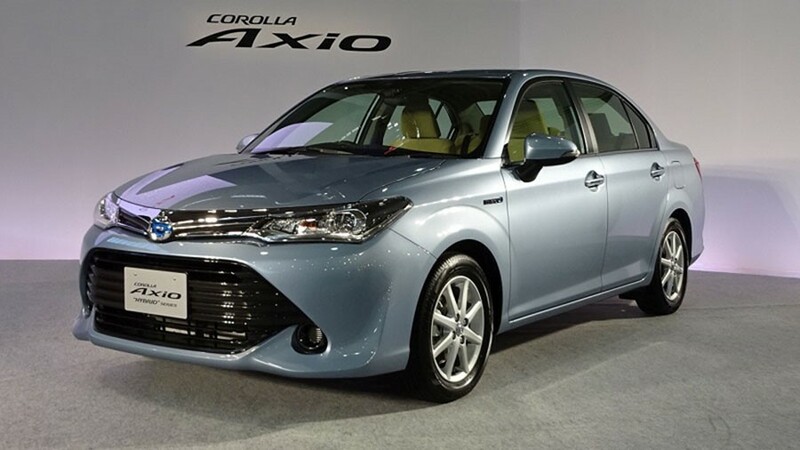 The Toyota Axio is a Japanese-built variant of the Corolla sold by Parallel Importers in Singapore. The Axio is a comfortable family ride that is definitely value for money. It is powered by 1.5 litre engine that deliver excellent fuel consumption on paper at 20km/l. 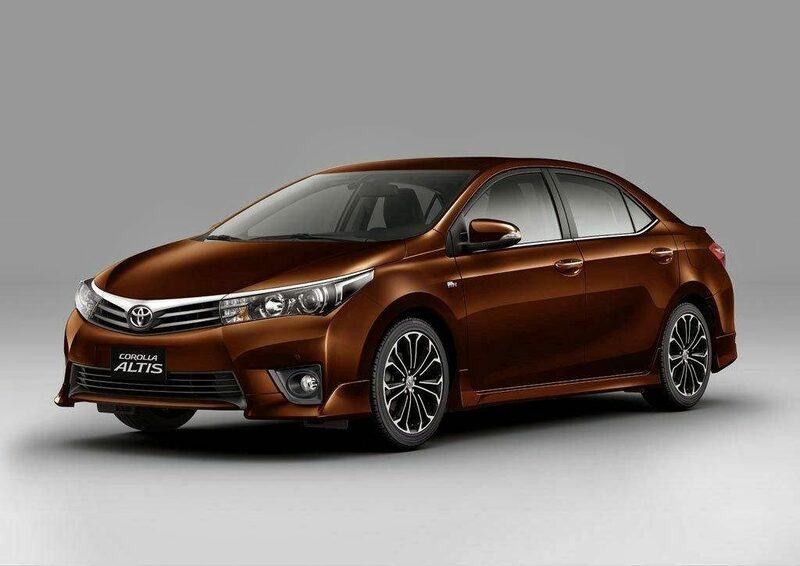 The Toyota Altis is a Thai-built Corolla sold by Toyota Authorised Dealer – Borneo Motors. 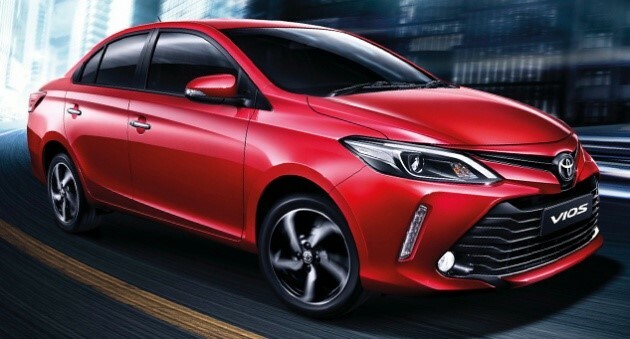 The car is of a higher spec as compared to the parallel imported model – Corolla Axio. Other than spare tyre and alloy sport rims, the car also comes with front and rear disc brakes which is not found on the Axio. The Altis also has a slightly larger capacity than the Axio. It’s 1.6 litre engine produces 21 more bhp making it more -powerful and responsive when fully loaded. The entry-level sedan from Toyota. The Vios comes equipped with 1.5 litre 4-cyclinder in-line 16-valve DOHC with VVT-i producing 106bhp. A great choice for those looking for a standard point A to B car, yet not sacrificing passenger’s comfort. The Mitsubishi Attrage is probably the cheapest you can find in the LCR’s fleet. The Thai-built car features a 1.2 litre 3-cyclinder 12-valve DOHC MIVEC engine. It is definitely not the best in terms of performance but it boosts an excellent fuel efficiency figure of 20.8km/l. If you are looking for a good bargain and great savings in the long run, the Attrage would be a good choice for you. As those former Uber cars are still very new, most of them are under warranty especially for those “official” authorised dealer car models like Toyota Vios, Toyota Altis, Mitsubishi Attrage and Mazda 3. For Mitsubishi, the cars are all under 10 years engine warranty and 5 years other parts warranty with unlimited mileage. For Toyota and Mazda, they provide 3 years warranty or 100,000 km, whichever earlier. As for Parallel Imported models, warranties are subjected to individual PIs which the cars are bought from. Although most of the cars are very new with only delivery mileage as reported, we still recommend buyers to be careful when purchasing the above-mentioned car models. If you need tips on how to differentiate if the car mileage is genuine, check out this article. After you have decided on your favourite car model, it is now time to look for financing options. At Speed Credit, we not only help you with car loan application, processing and approval, we also provide full administrative support for transfer of car ownership and all monetary transaction. We work with various banks and financial partners to provide the highest loan amount with lowest interest rate starting from 1.68% for used car loan. In addition, we also provide free car insurance quotation. Fill up our FREE online car insurance quotation form and we will reply with 3-5 of the best and cheapest car insurance quotes that is perfect for your driving needs. Alternatively, call us at 6444 4400 to speak to our consultants to find out more. All information is good at print time & best of our knowledge. You are advised to double check on them.